Welcome to our page about St Ursula's Parish! 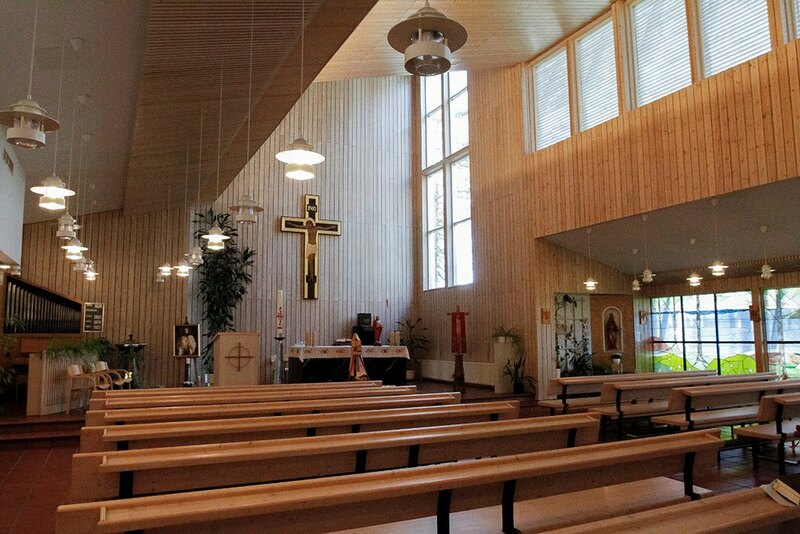 Saint Ursula's Church is in Kouvola. Below you can take a peak at St Ursula's website.